HIGH BROW CAT (c. by High Brow Hickory). Reference. SMART LIL HIGHBROW (c. by High Brow Hickory). 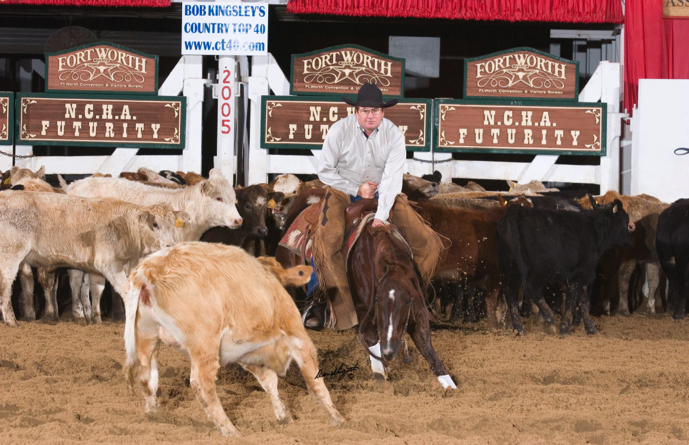 $99,099: 4th, NCHA Open Super Stakes; 3rd, NCHA Open Classic. SMART BRONZE (c. by Smart Little Lena). 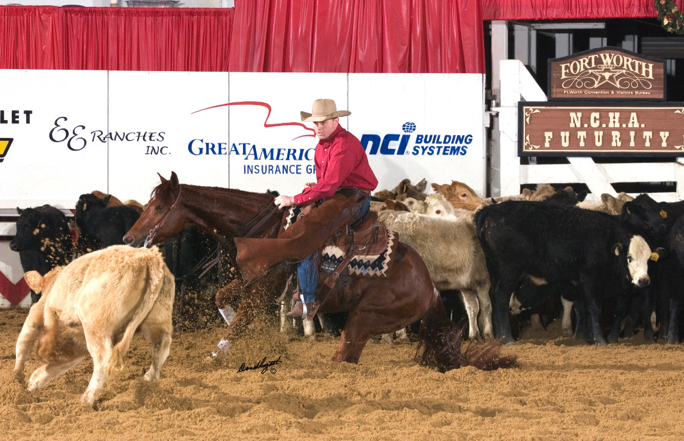 $72,347: split 3rd, NCHA Open Derby & Open Classic; Texas Gold Open Derby Champion. HIGH CLASS KITTY (f. by High BrowHickory). 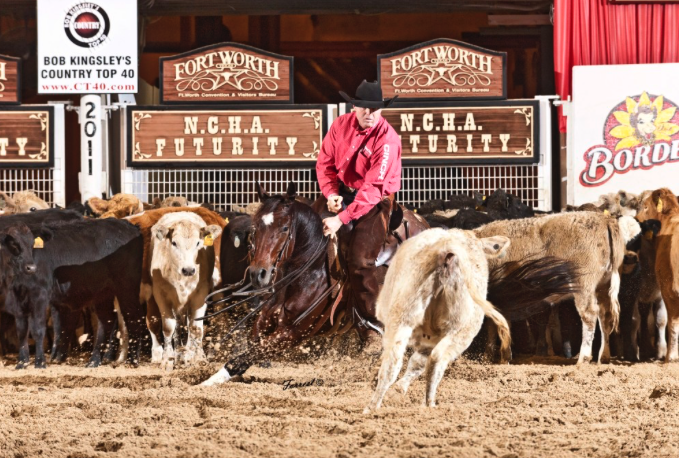 $29,133: split 7th, NCHA Open Super Stakes; 8th, NCHA Open Derby; finalist in the NCHA Super Stakes Open Classic/Challenge and the Memphis 5/6-Year-Old Open. KIT DUAL. 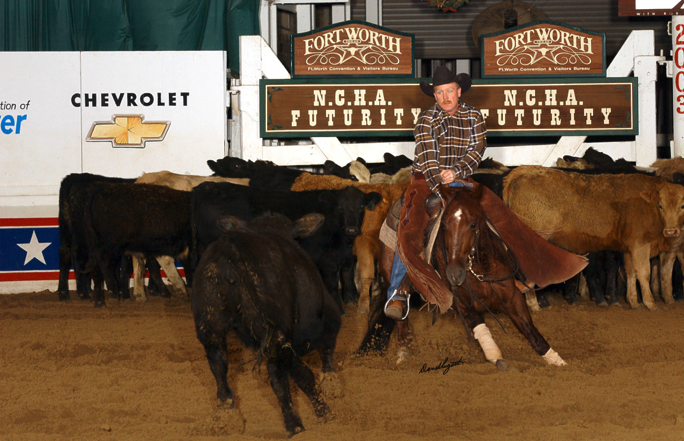 $251,791: 3rd, NCHA Open Futurity; NCHA Open Super Stakes Reserve Champion. MK KITTYLENA. 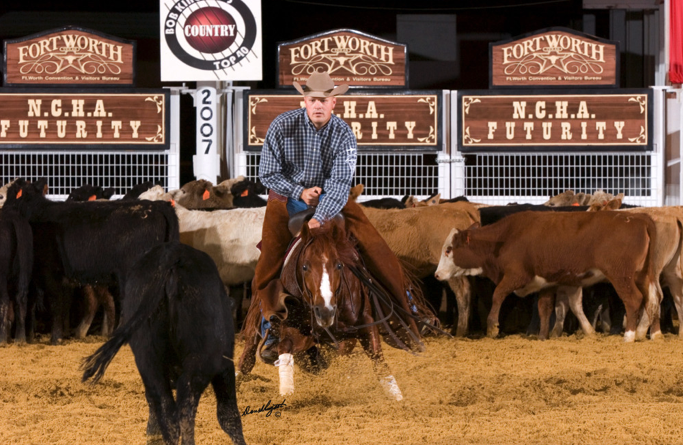 $64,511: AQHYA World Champion Cutting; NCHA Eastern Nationals Non-Pro Reserve Champion.  First becoming a leading sire in 1997 with his 2nd crop to show, HIGH BROW CAT moved up the ranks quickly to be come a 1999 Equi-Stat Top 10 Leading Cutting Sire and continued up the list taking the Equi-Stat #1 spot in 2003. 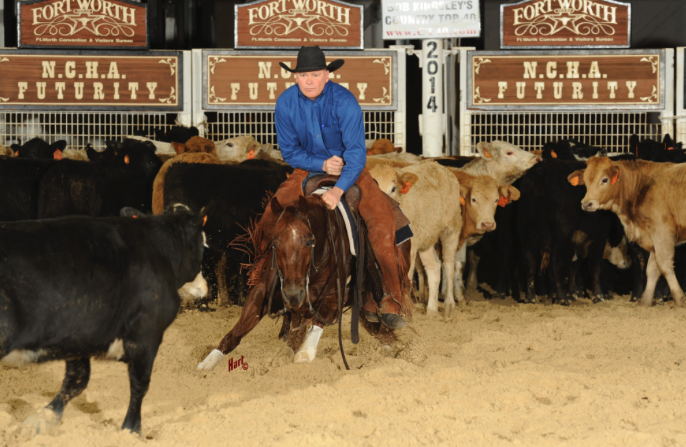 He has remained #1 on the AQHA/NCHA and/or Equi-Stat Leading Sire lists ever since. 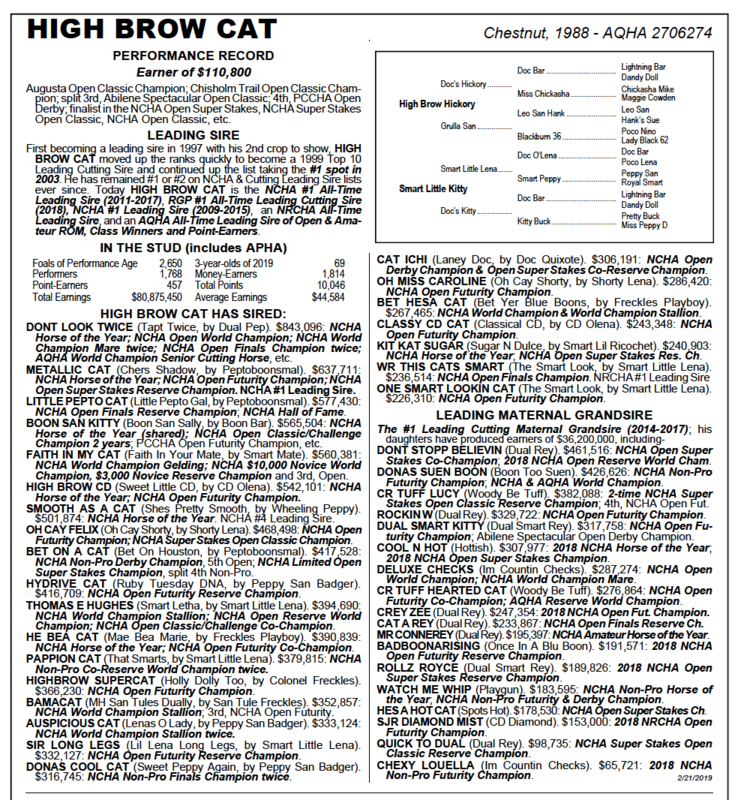 Today HIGH BROW CAT is the AQHA/NCHA’s #1 All-Time Leading Sire (2011-2018), AQHA/NCHA’s #1 Leading Sire (2009-2018), Equi-Stat’s #1 Leading Cutting Sire (2003-2015), the Equi-Stat #1 All-Time Leading Cutting Sire (2009-2018), an NRCHA All-Time Leading Sire, and is an AQHA All-Time Leading Sire of Open & Amateur ROM, Class Winners and Point-Earners. Stallion fee is $8,000 for multiple embryos transferred in 2019! since 2014 and able to produce 100+ embryos each season. Proven safe and effective in breeding to the most prolific sire in cutting horse history. More than 100 pregnancies have resulted in each of the past two seasons using ICSI exclusively. Costs are minimally higher than embryo transfer procedures . . . approximately $2,500. 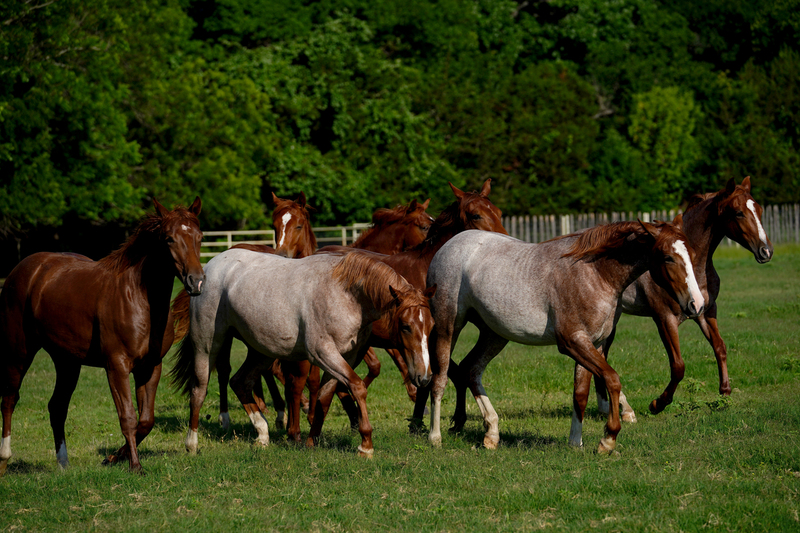 Mare does not have to be in heat and procedure can be done any time of year with a higher chance of multiple embryos. Embryos can be transferred or frozen. Extensive experience in the procedure at Weatherford Equine, in the heart of cutting country. 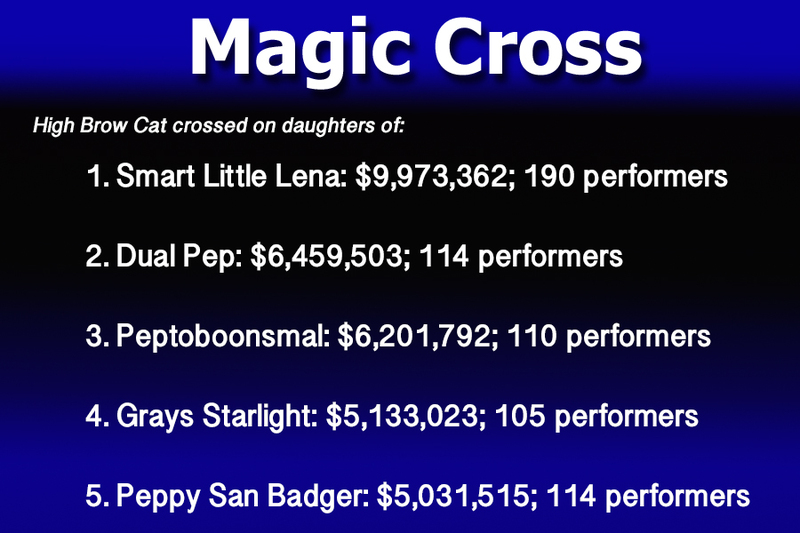 Our clients are fortunate to have five highly reputable ICSI labs to choose from when breeding to High Brow Cat. Click the links to learn more about each one. 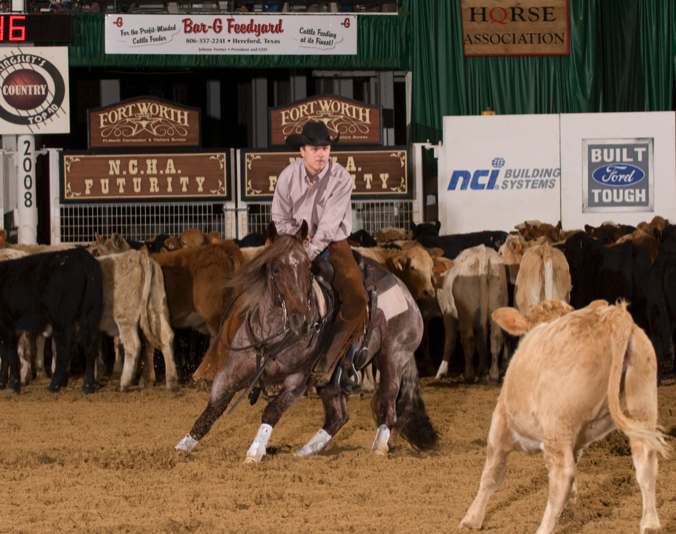 Click here to read the article from Quarter Horse News on ICSI.